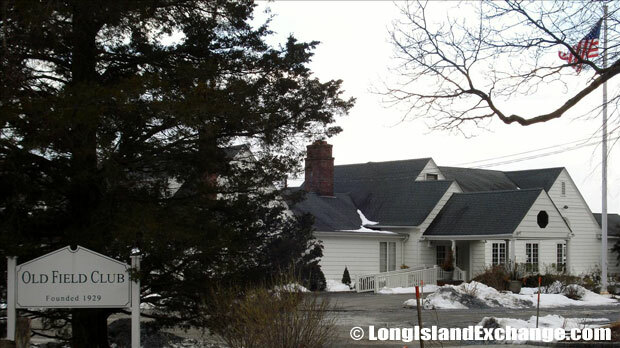 Old Field is an incorporated village located in Suffolk County, on the North Shore of Long Island, New York. It is within the Town of Brookhaven. The neighborhood has a total area of 2.2 square miles of which, 2.1 square miles of it is land and 0.1 square miles of it is water. The local government is composed of a Mayor and Board of Trustees. Old Field is surrounded by bodies of water that offer swimming, boating, and fishing opportunities. The main bodies of water are Conscience Bay, The Narrows, the Port Jefferson Harbor, Smithtown Bay, and the Long Island Sound. 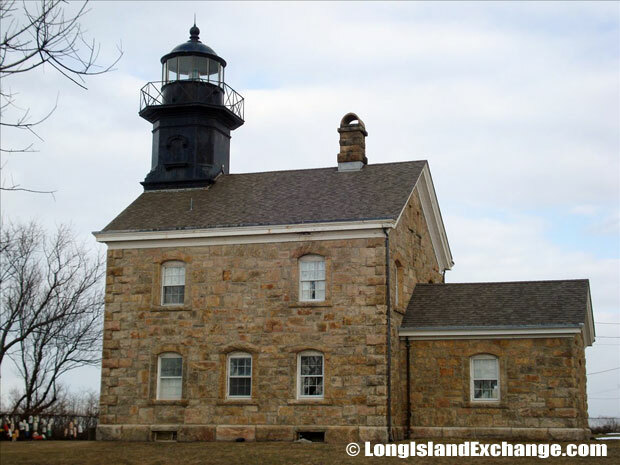 Old Field Point Lighthouse, completed in 1823, rests between the entrances to Port Jefferson Harbor and Stony Brook Harbor. Old Field Point Lighthouse Park is open to the public to stroll the grounds, although the lighthouse itself offers no entry. 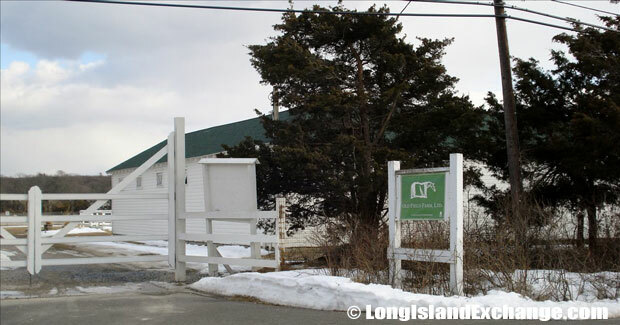 The entrance to the public visitors area at Old Field Lighthouse. The park land was acquired through the Federal Land to Parks Program of the United States Department of the Interior, a National Park Service, for use by the general public. As of the 2010 census, there were 918 people (-3.06% from 2000), 300 households, and 262 families residing in the area. The median income for a household in the village was $119,082 and the median home sale price is $342,500. Old Field ZIP Code is 11733. Area Code is 631. The latitude of Old Field is 40.96N. The longitude is -73.13W. It is in the Eastern Standard time zone. Elevation is 7 feet. 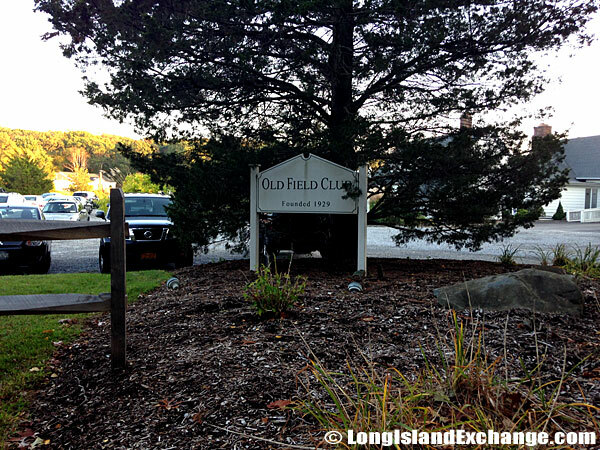 Old Field Club, a private beach club open to members only. In 1655 to 1659, one of tribes on the north shore, the Setalcott Sachem Waewasen sold the area currently known as Old Field that was used for farming for a payment of coats, hoes, hatchets, needles, knives, kettles, and awls. 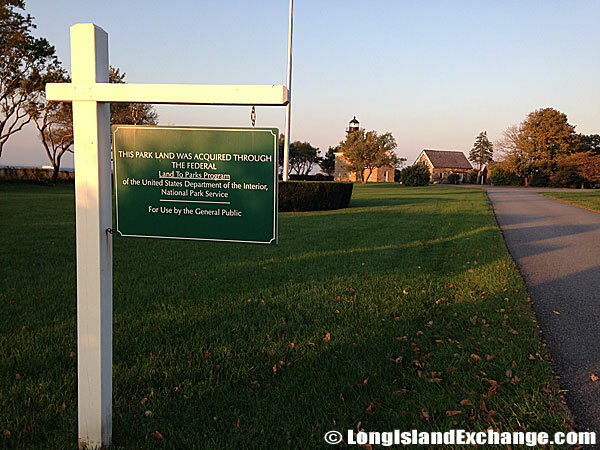 The First Division of the Old Field Land was undertaken by the Setauket freeholders in 1661. Because of its remote location, the area was owed for early creasing rights and developed neither a large population nor substantial commercial activity. 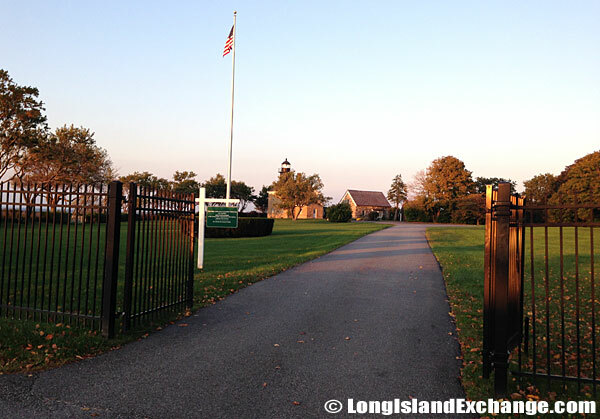 The Old Field Horse Farm and Stables, built in 1931 by Ward Melville, was frequently visited by the Hearst and the Guggenheim families. 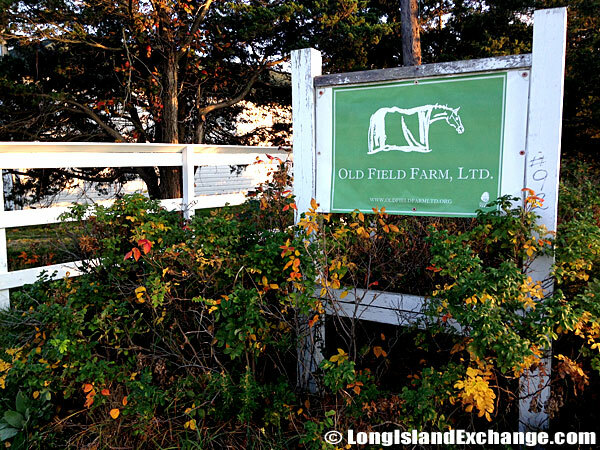 The Old Field Horse Farm and Stables, was once a thriving show facility until ownership was transferred to the county in the early 1980s. 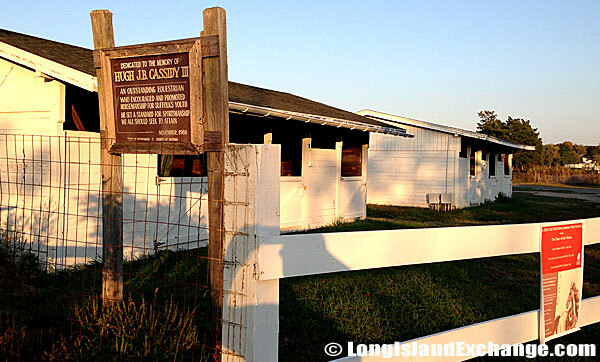 A sign reads, Dedicated to the memory of Hugh J.B. Cassidy III: An outstanding equestrian who encouraged and promoted Horsemanship for Suffolk’s youth. He set a standard for Sportsmanship we should all seek to attain. November, 1988. 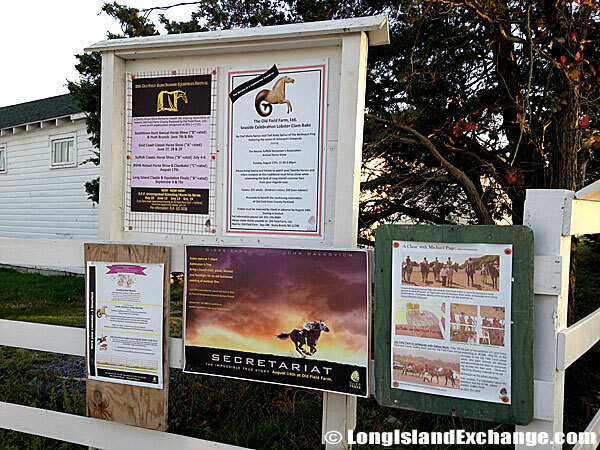 Signs and memos hang here to speak on the Farm’s rich history. 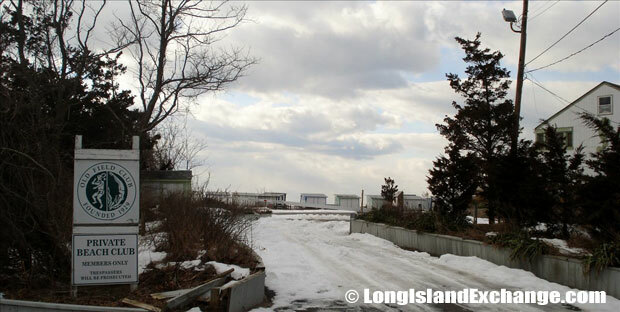 The high bluffs along Long Island Sound made direct water access quite difficult. Indeed, it led the Town Trustees to choose Old Field as a site for a hospital to deal with a severe smallpox outbreak in 1770. In recent time, Old Field has changed dramatically from its earliest days and one of the reasons is their people devotion in preserving the beauty and serenity of the village, contributing in countless way to the betterment of their community, and extending the welcome hand of friendship to all of its visitors. 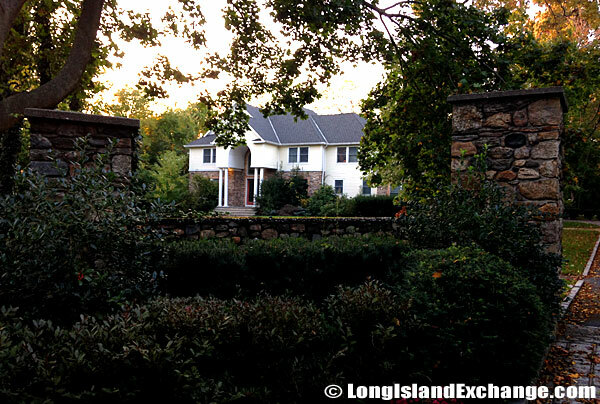 As of 2014, the average price of a home sold in Old Field, NY is $1.4 millions dollars. 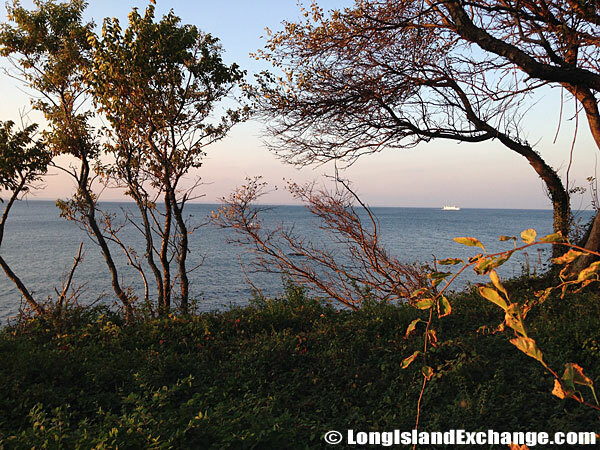 Old Field Point offers breathtaking views of Long Island Sound and Connecticut. The area is 94.6% White, 2.6% Latin or Hispanic, 1.2% Black or African American, 0% American Indian and Alaska Native, 4.4% Asian and 0% Native Hawaiian and Pacific Islander. The roads of the village provide both exercise and the opportunity to view the many beautiful vistas that abound in Old Field. The roads are curved and hilly resulting in many blind spots. Therefore, pedestrians and bicyclists are advocated to use extreme caution. In 1929, Frank’s son Ward, built The Old Field Club, built in 1929, was originally a swim club for the enjoyment of residents of Old Field South. Today it is a private tennis and beach club. 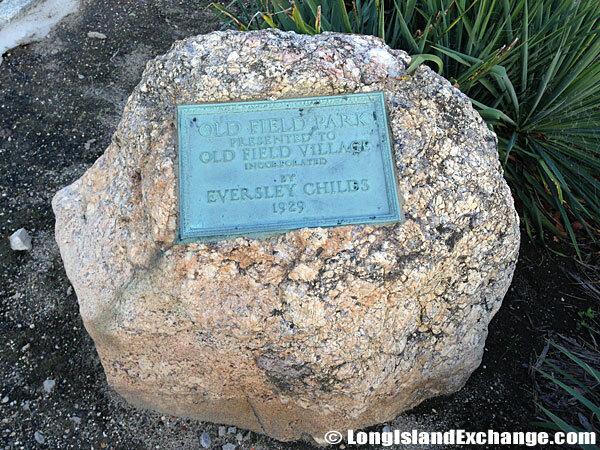 Old Field Village was originally Incorporated by industrialist, Eversley Childs, this stone commemorates his significance in history. 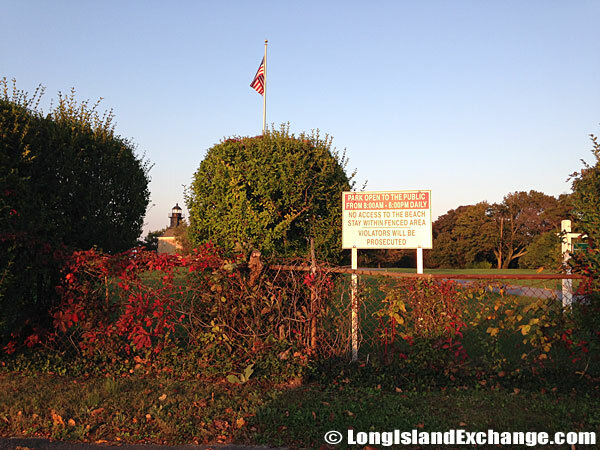 The Old Field Point is a famous landmark that lies at the northern terminus of Old Field Road and offers breathtaking views of Long Island Sound and Connecticut. 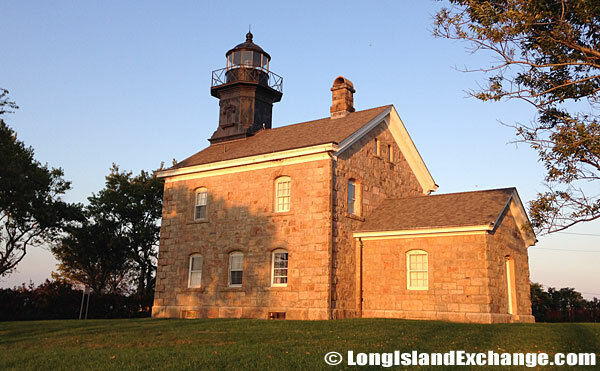 The structure is of the same design as lighthouses at other communities like Sheffield Island, Morgan Point, Great Captain Island, and Plum Island. There are also several parks in Old Field and one of them is the Kaltenborn Commons.